here some information about the project we want to support this year, you can also listen to a lecture about this at the festival. 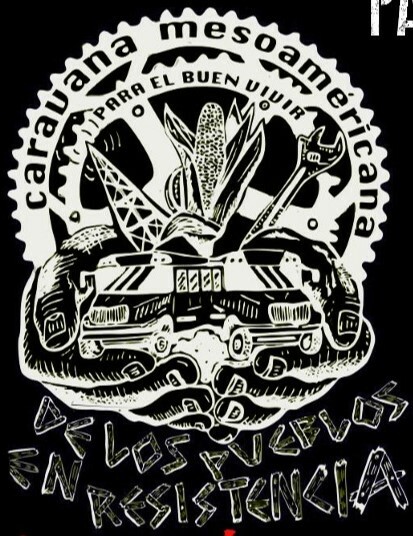 Our proposal is to create a caravan that will journey to villages and communities which are fighting resisting megaprojects, starting in the states of Oaxaca, Guerrero and Chiapas in the south of Mexico, then travelling through Central America all the way to Panama. Du browst gerade in den Paranoya Festival 2019 Weblog-Archiven nach dem Monat August 2015.